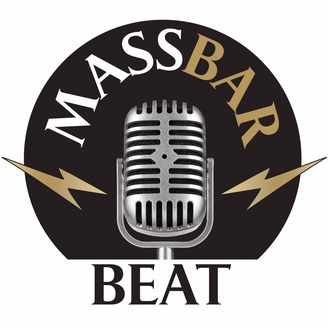 MassBar Beat is the podcast of the Massachusetts Bar Association -- the preeminent voice of the legal profession in Massachusetts. Transparency: The New Normal in Medical Malpractice? The traditional “deny and defend” attitude to claims of medical malpractice may be changing as doctors and hospitals embrace transparency, disclosure, and even apologies following medical errors. 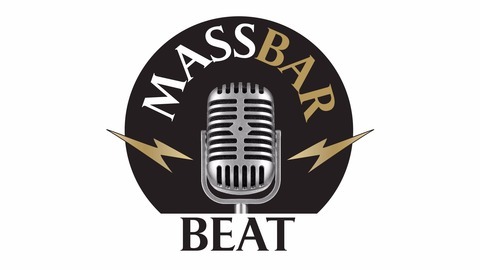 In this episode, host Jordan Rich talks with Boston attorney and patient-safety advocate Jeffrey Catalano of Todd & Weld LLP about how medical transparency in med-mal cases is gaining traction in Massachusetts and elsewhere, as medical professionals work more openly with patients to prevent problems in the future.